to come back and see again some of Rafa-kids’ favourite moments. We started a new year in WHITE, clean and stylish way. 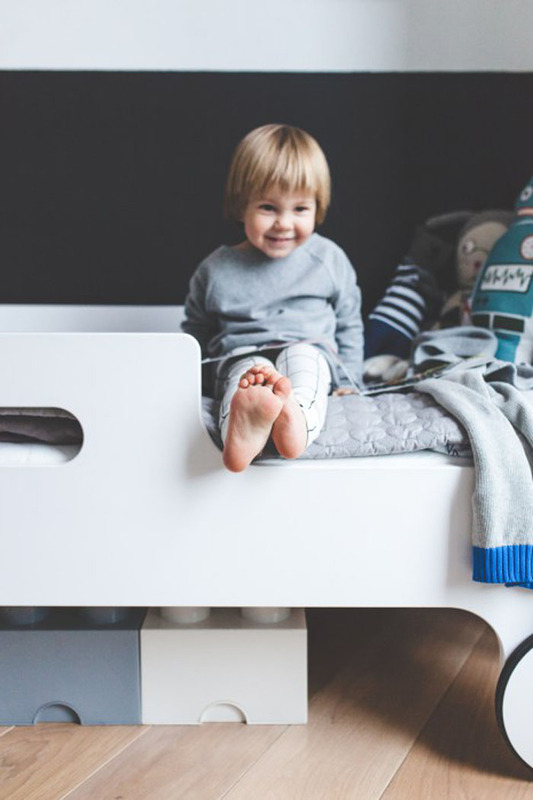 After a great success of R toddler bed in limited WHITE edition in 2015, it was time to introduce this finish to the rest of the collection. 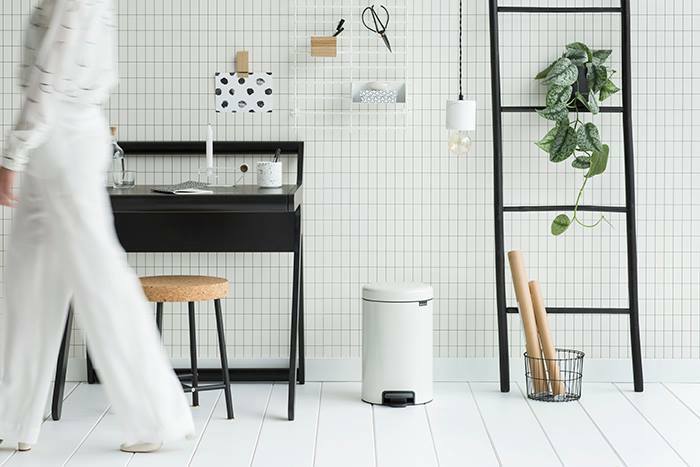 The new white collection is absolutely stunning. We don’t quite understand why we waited so long to do it! In April, Rafa-kids packed not only suitcases but our hearts and flew to Japan. 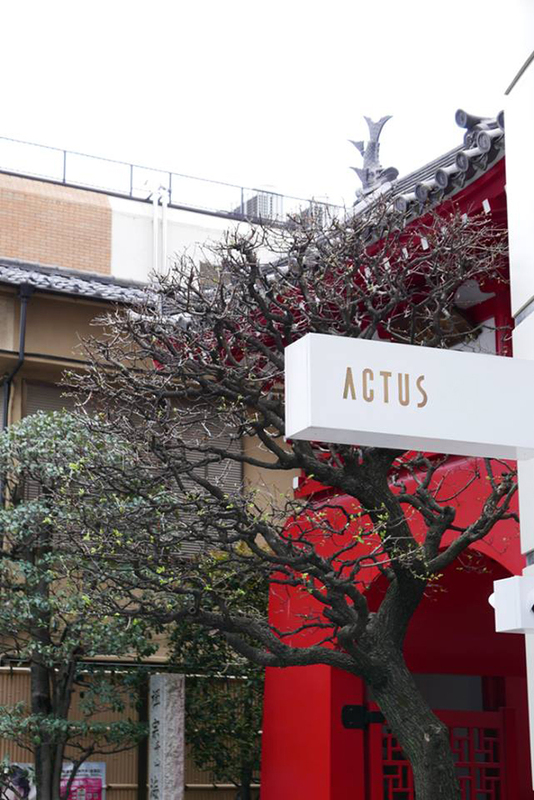 We finally had chance to see stores of our Japanese partner Actus and spent a wonderful time in this magic country. It was a dream trip and you can read about it HERE, HERE and HERE. B bench and BB bench. 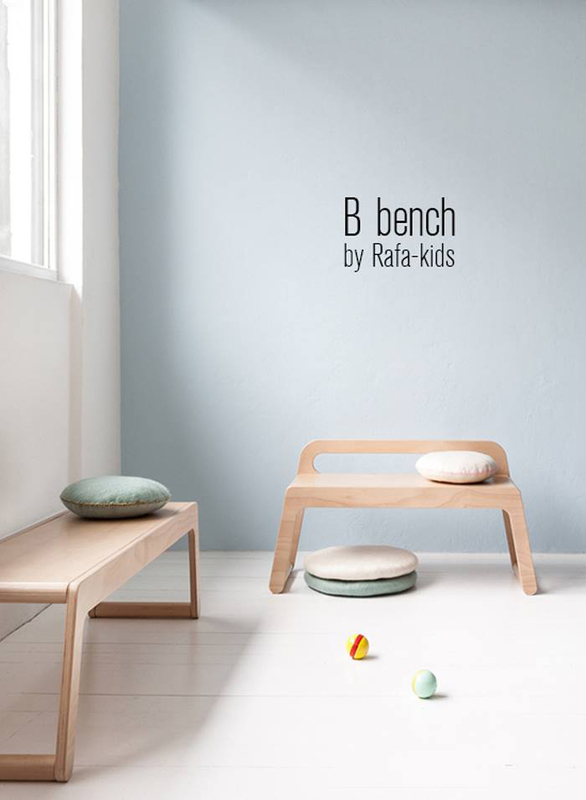 We created this bench as an addition to our Rafa-kids F bunk bed. 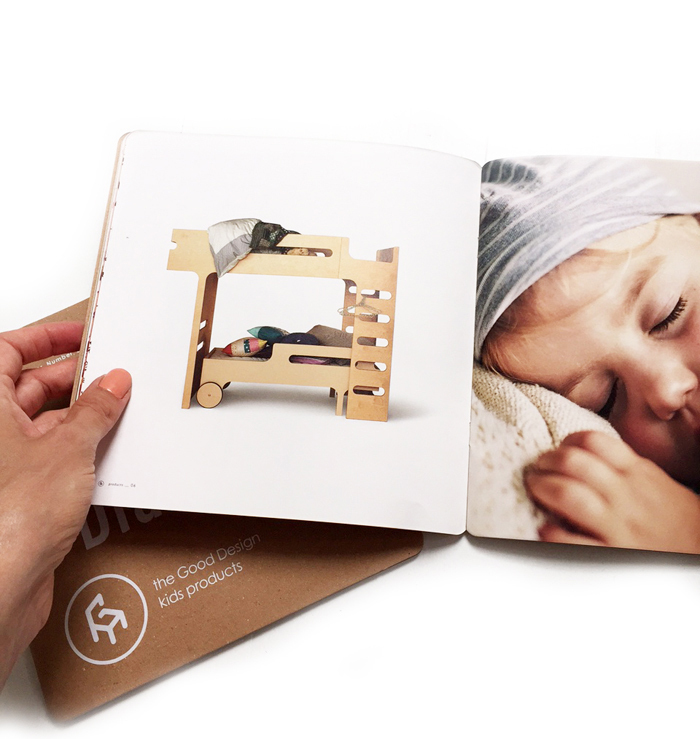 Fitting exactly between the ladder legs as a new siting/reading possibility for children. 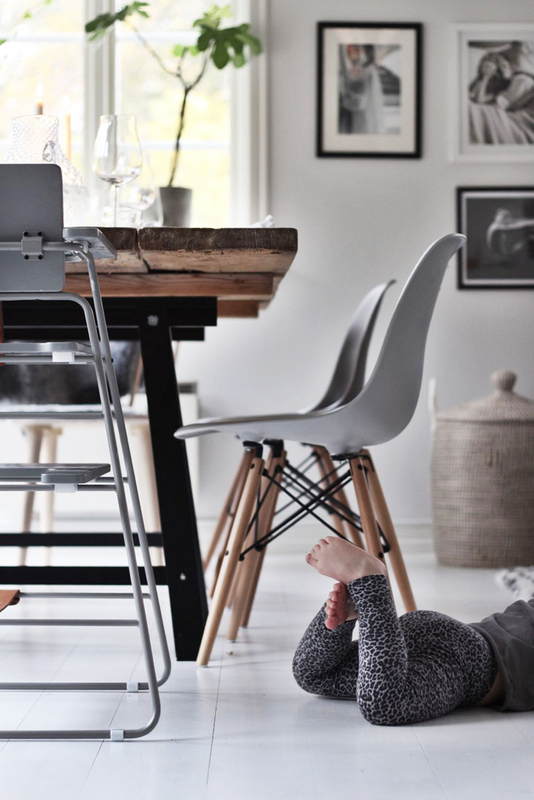 But of course this little bench can also be explored and used free standing in so many ways around the house. The minimalistic and elegant Benches received such a wonderful welcome and were almost straight away sent for few very exited photo shoots. 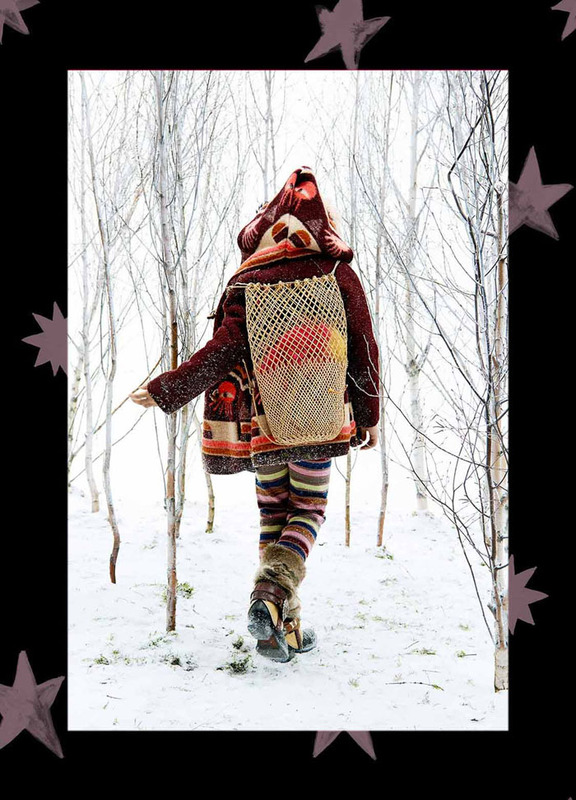 One of them was Zara Mini Winter-Campainge and a publication in Australia’s Inside Out Magazine. 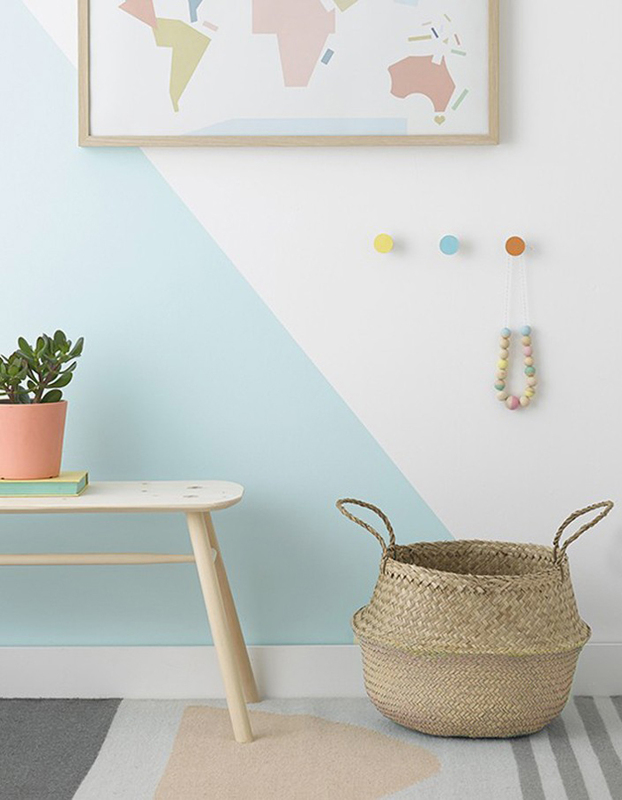 This amazing Ballet girl’s room was created by Jessica Hanson and Sam Mcadam-Coopper. Could we asked for more ? designed by Asia Gwis - Kawka. 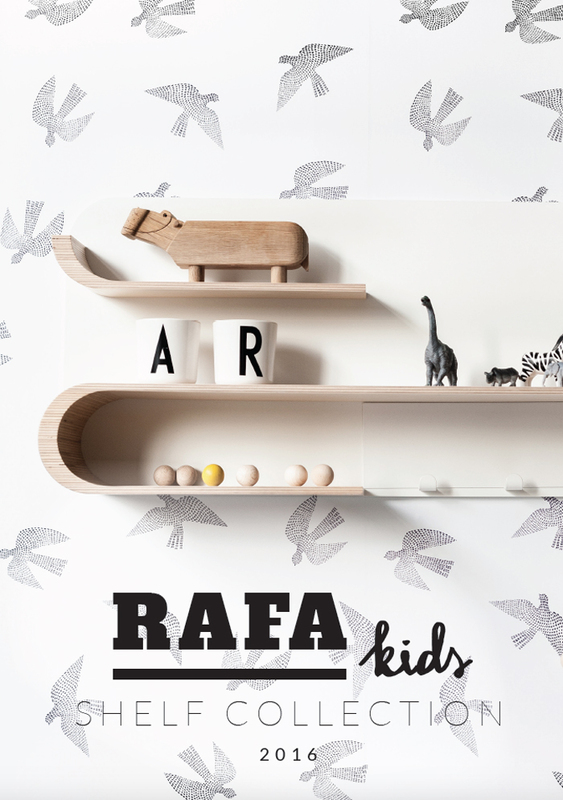 Rafa-kids loves to collaborate with other creatives and see our furniture in well curated spaces and campaigns. 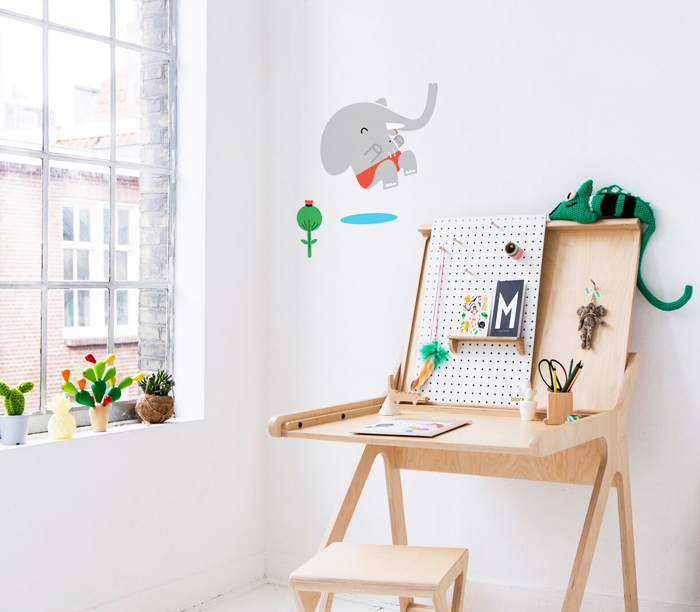 The K desk was used for a photoshoot campaign of Makii brand offering Playful wall stickers for children. It’s also a brand from Rotterdam, so it is so nice to support our local collagues. 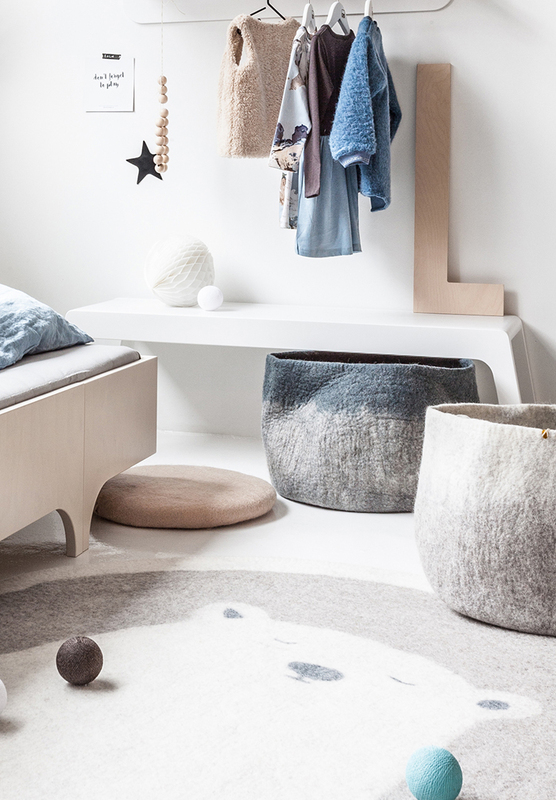 Styling was created by Cynthia Schrijver. 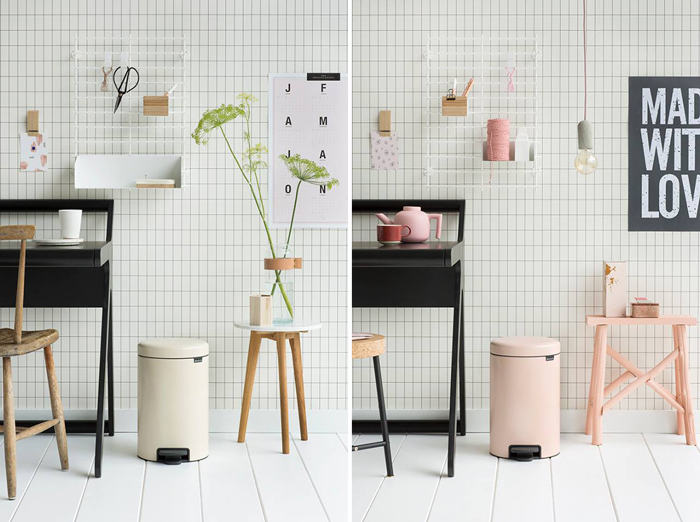 And what do you think about our K desk in black with Brabantia minimalistic bin ? 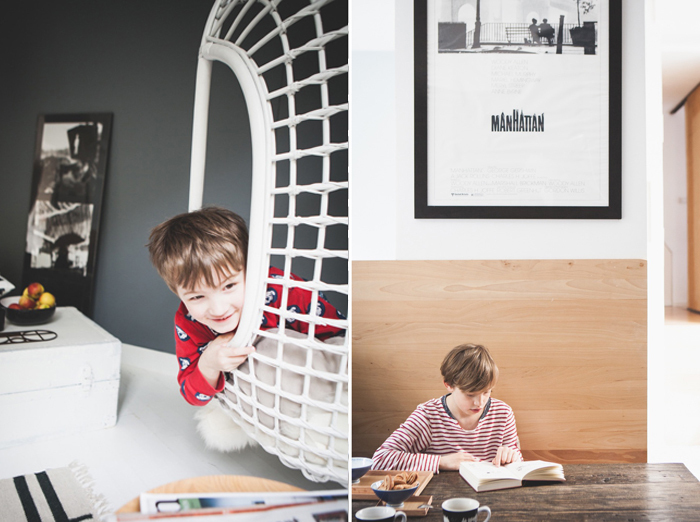 We are so proud to be selected for this pictures as we adore the work of Studioaandacht. 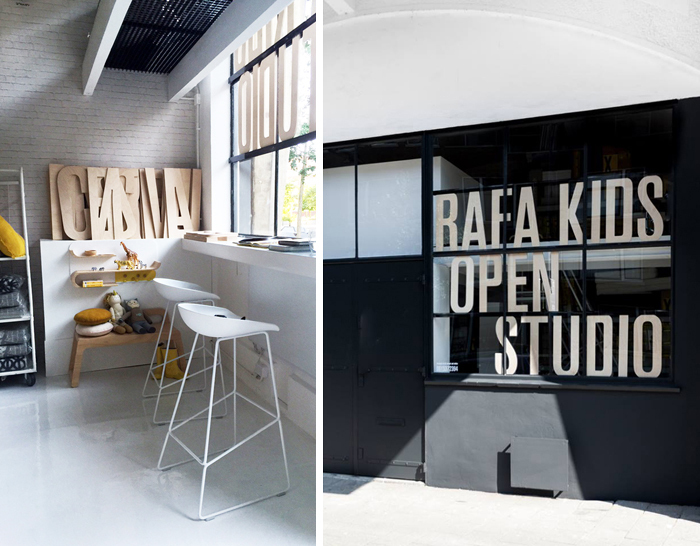 In September Rafa-kids studio opened doors for public for the first time. It was great to welcome and talk with people who normally pass by every day and never have a chance to meet us. 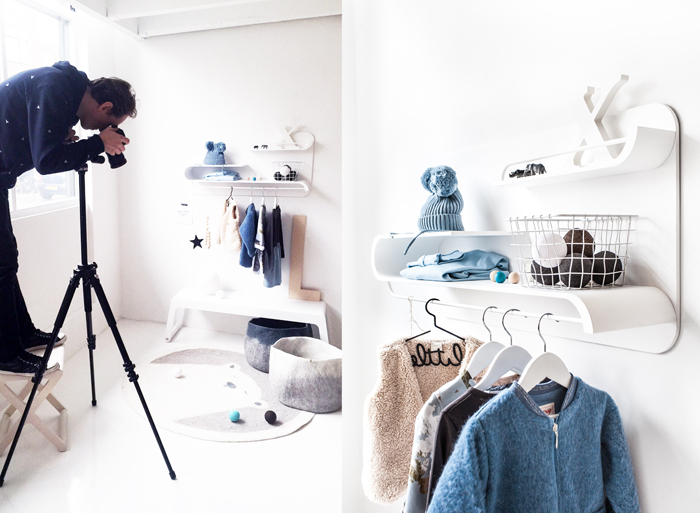 Normally our studio is only open on appointment, as we use it mostly as a creative space, where we make photo sessions and dream up new designs. It was a nice experience, which we need to do more often in 2017. 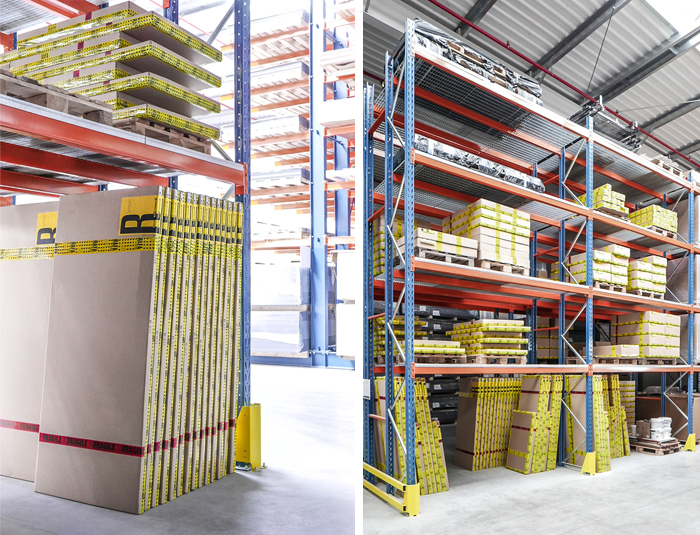 One of the biggest steps Rafa-kids made in 2016 was the decision to enlarge our stock and move it to a professional warehouse helping us since than to ship the orders. After the Summer we could finally say that we have ALL OUR FURNITURE directly available and delivered worldwide within a week time. 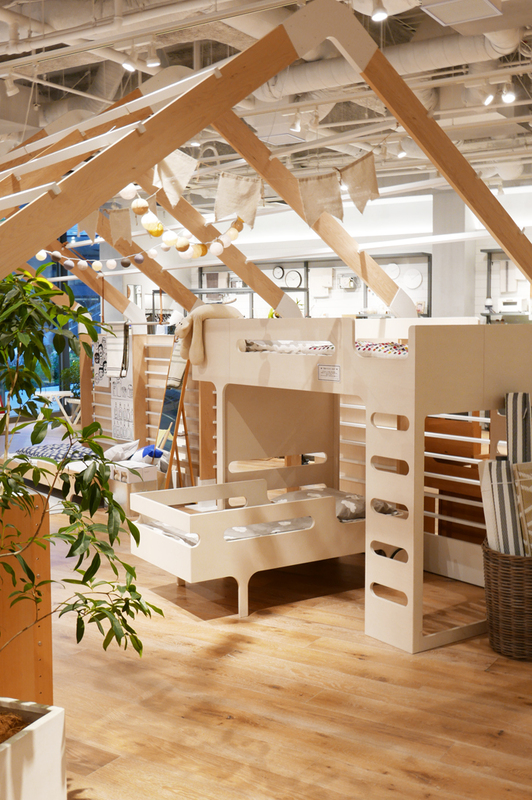 Our customers kept asking us about a bigger size of our classic A teen bed. We had doubts if this elegant, simple design will look good in a wider version, but we are so glad we did it at the end. 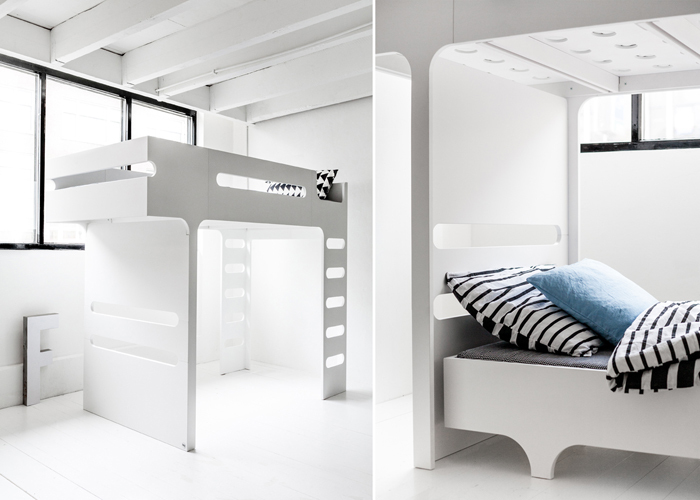 Now we have 3 sizes of A teen bed - narrow A teen bed fitting under F bunk bed, a standard 90cm and wide 120cm bed. Now our customers can always find something suited to their specific needs. and we are ending the year in White mood as we started it…. 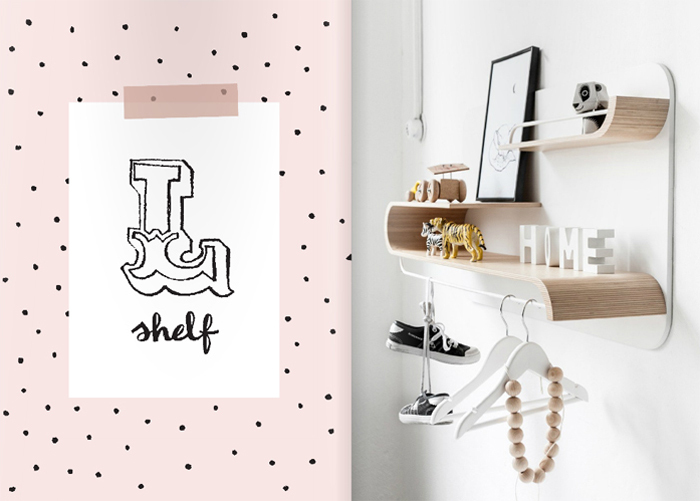 Please welcome White Benches and Shelves. The white furniture is such a good base for modern interiors. 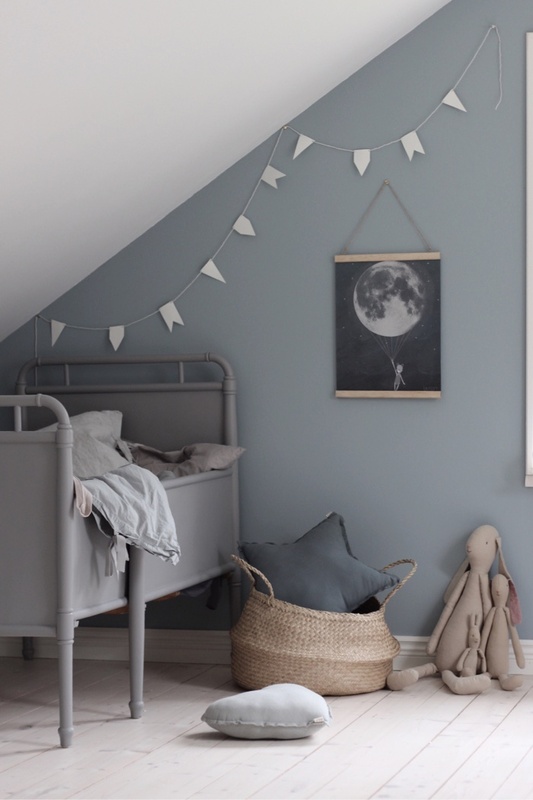 We like so much to imagine children’s rooms with different sets to inspire our customers and to show how playful our collection is. 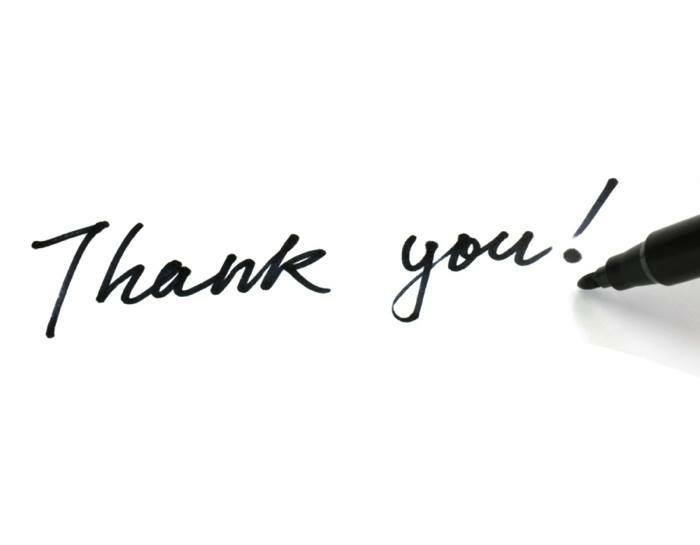 We would like to Thank you for all your support and being with us. Rafa-kids is growing each year and this journey is such an amazing experience. In 2017 we will celebrate 5th anniversary and we will do it in a special way - we promise. We have many exiting plans and we are ready to bring you new adventures and new dreams! 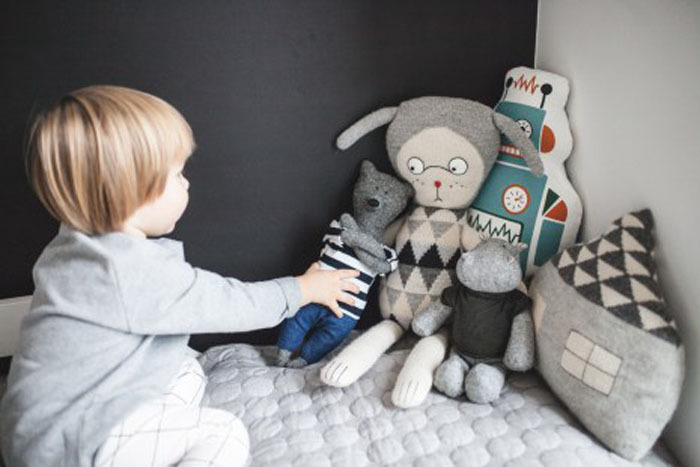 If you didn’t have chance to see us before - it’s us - Agata and Arek and our boys Frank and Robert. 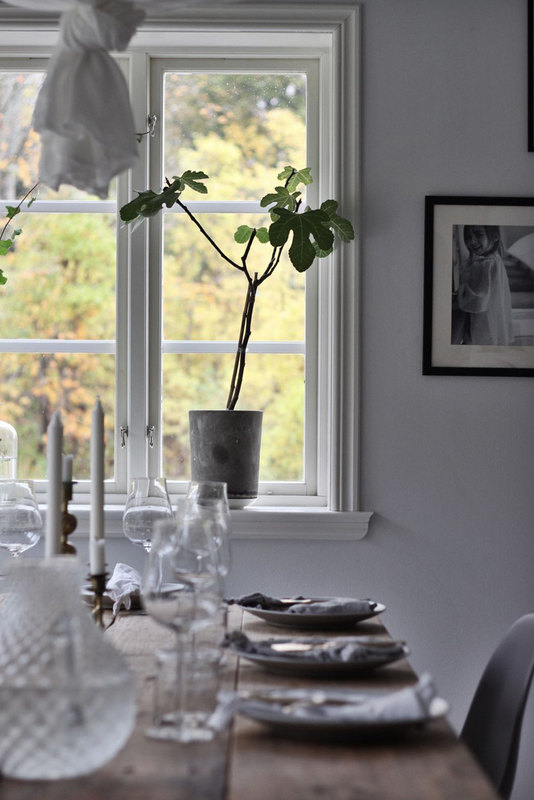 We are captured here at our home by photographer Nicoline Rodenburg. 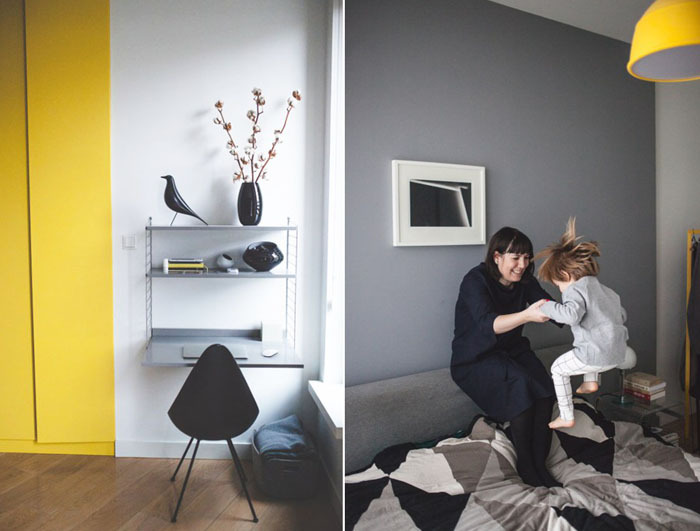 She makes reportages for Blijwonen Blog which features creative people living in Rotterdam. We took part in an little interview by Priscilla de Putter, which you can read HERE. The girls are working also on a book, which maybe will be realised next year. Fingers crossed. 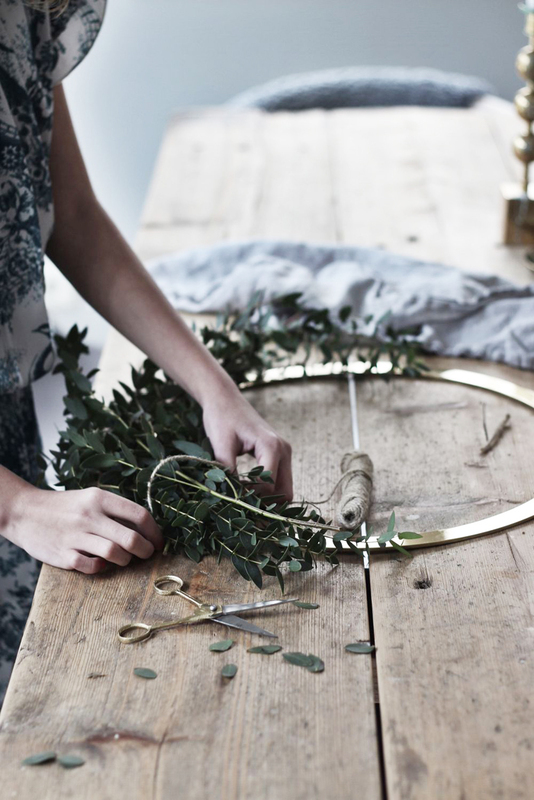 Are you almost ready for the festive break and celebrations…? 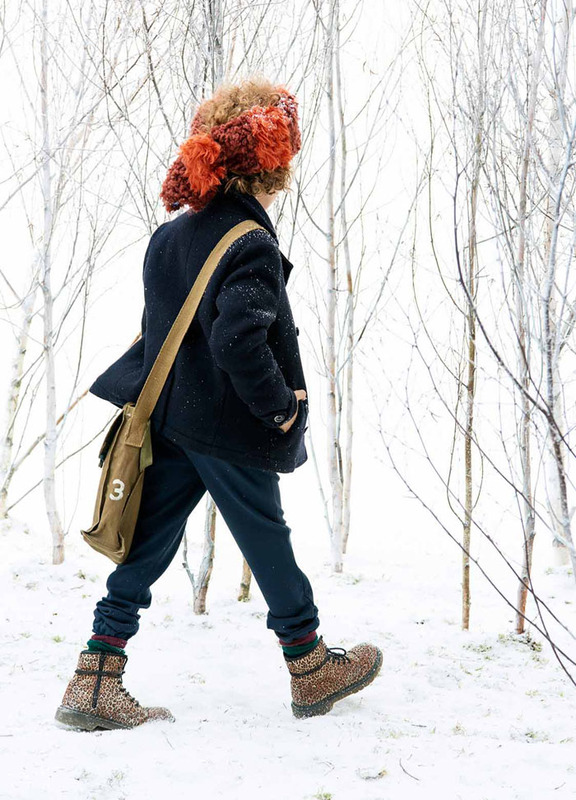 Honestly, I’m not ….That’s why we decided to take a little trip, look for an adventure, nature and hopefully snow! 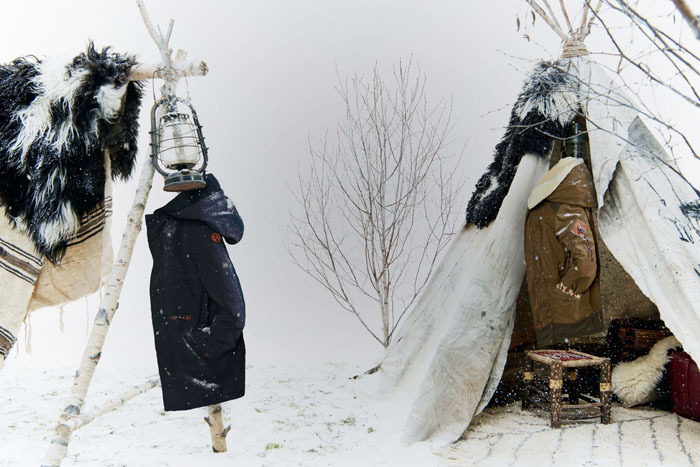 This Winter’s Look book of Scotch-Soda with the Nomad vibe fits perfectly into my current mood. 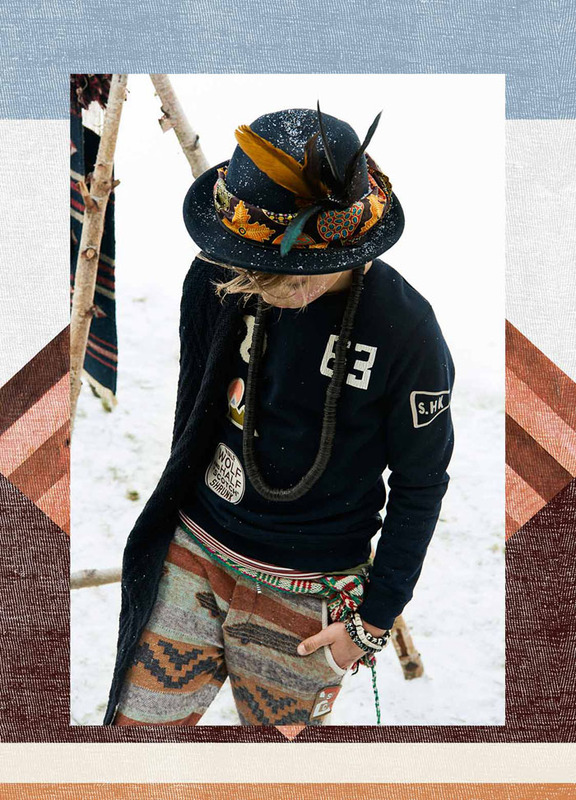 Cold winter atmosphere, and kids in clothes full of reach textures and patterns - trademark of this Dutch fashion brand. 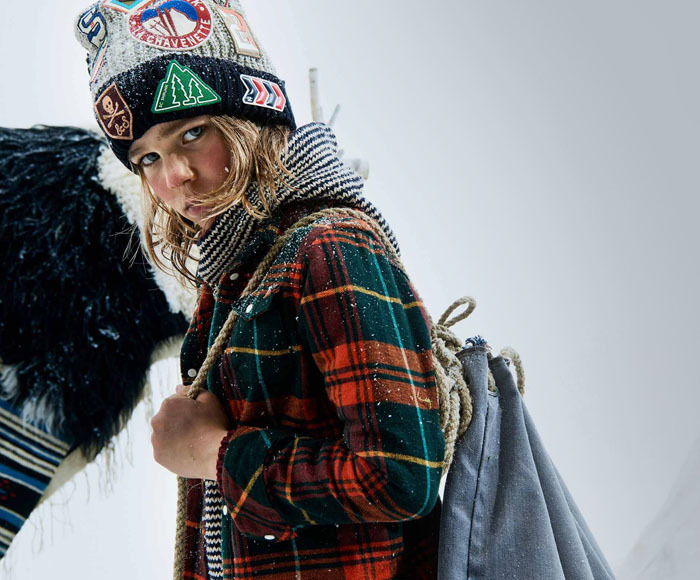 They already promote new collections and I really don’t understand how the children’s fashion brands can launch their Spring/Summer collections in December/ January…we are in the winter mood, right ? so let’s keep warm , go out and enjoy it! 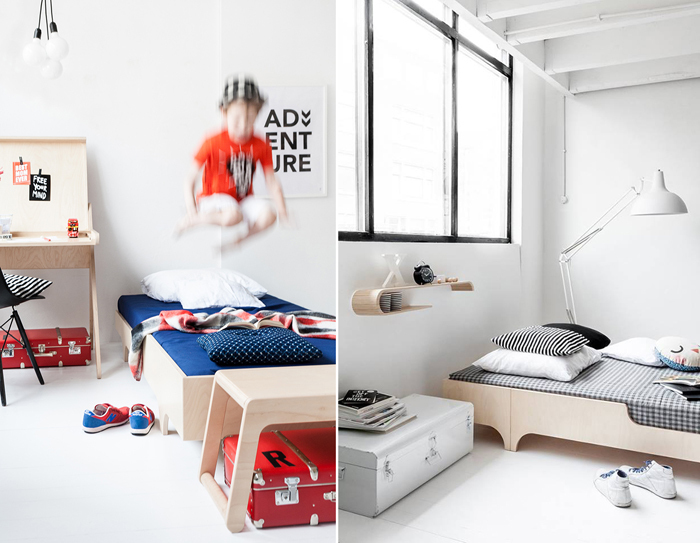 We love to discover homes of Rafa-kids customers! 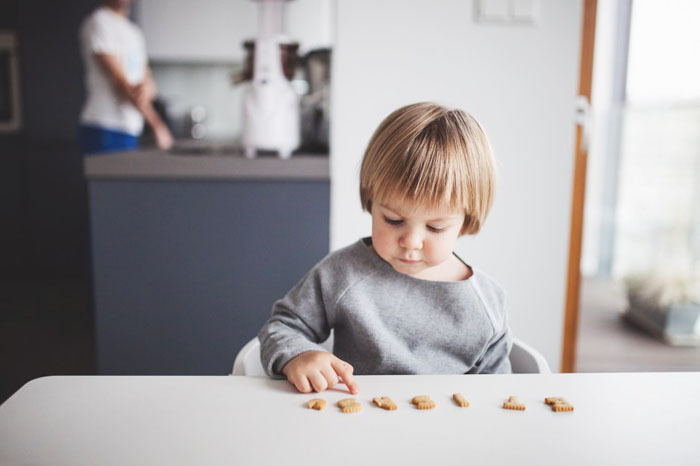 This time we would like to show you a wonderful family in Warsaw. Please meet Ignacy and his parents Marysia, and Mateusz. He is a lawyer and she is a specialist in new media, 16 years together and a happy parents of 2 years old Ignacy. 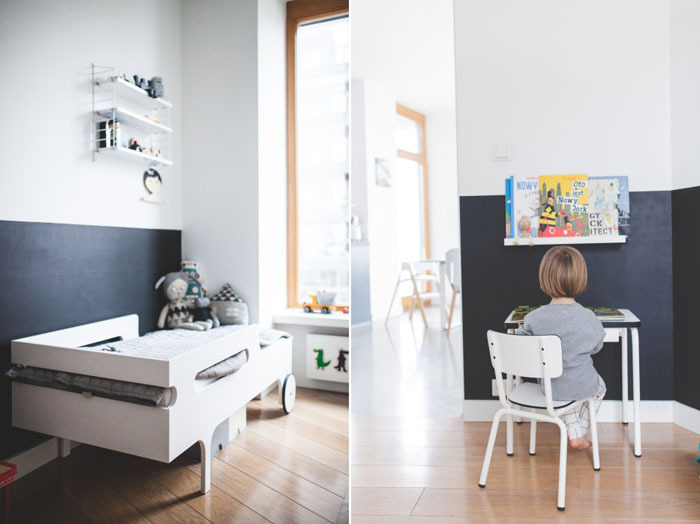 Marysia and Mateusz are lovers of minimalism, architecture and traveling. 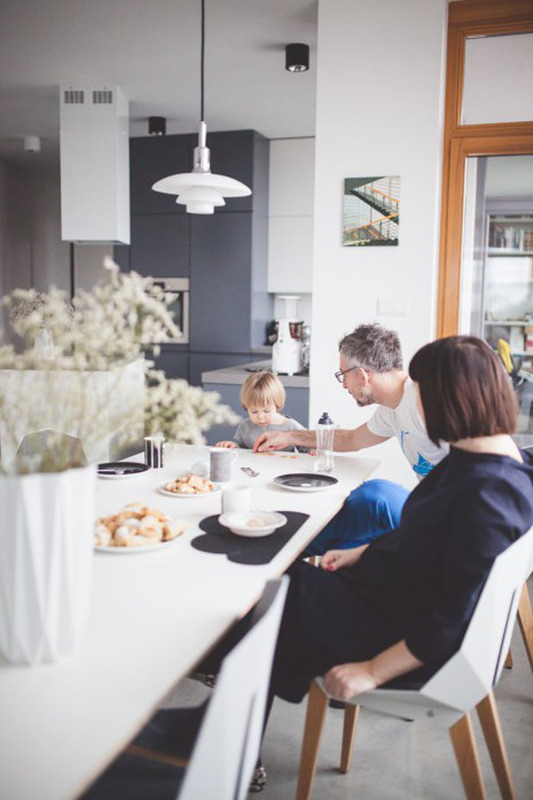 Their kitchen, dining room and living room form an open space, which bustles with family life and laugh of their son. 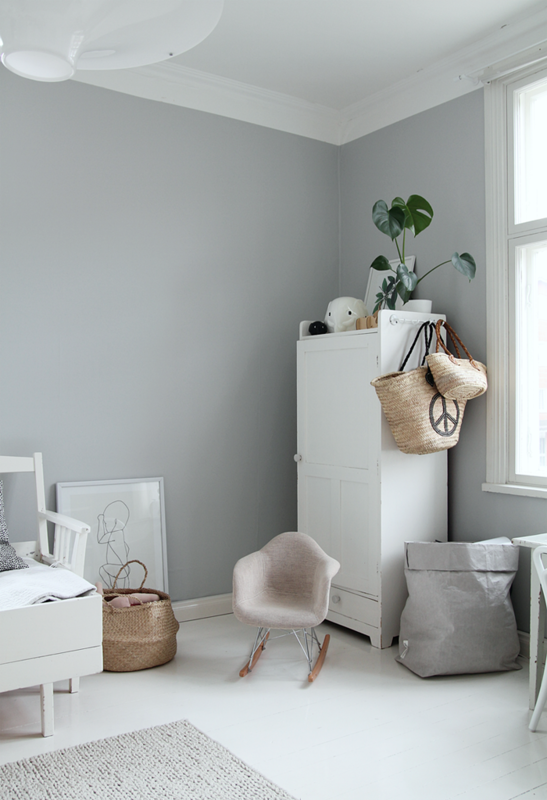 As you can see their favourite colours are white, grey and they appreciate classic design and light. Together with Ignacy they like to build, assemble, paint and draw. 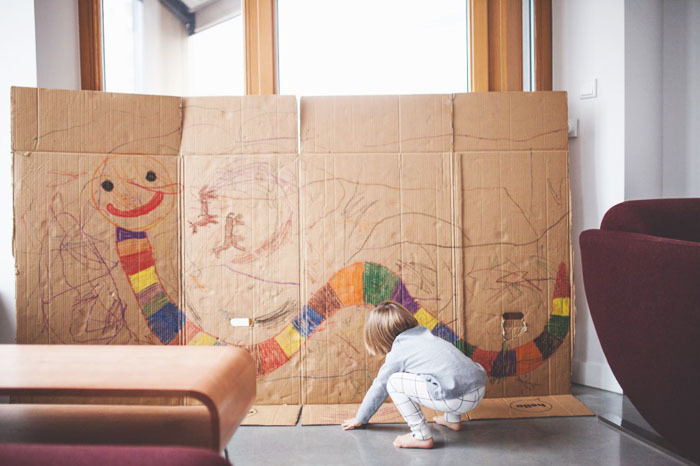 Cardboard is now a favourite material to invent various family games. 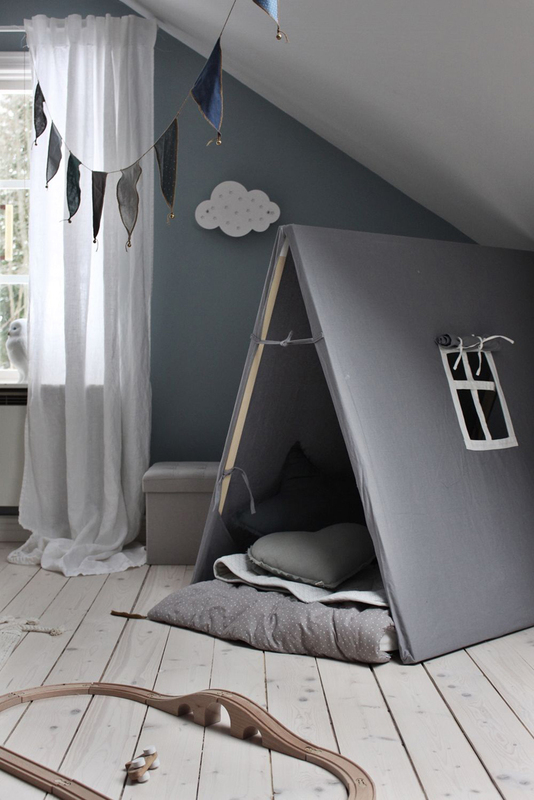 Child’s room is also simple and minimal. 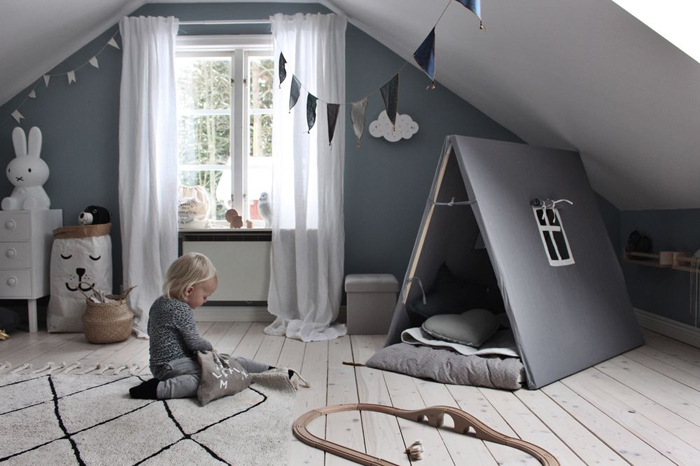 Wooden floor warms the interior as well as the book collection and toys. 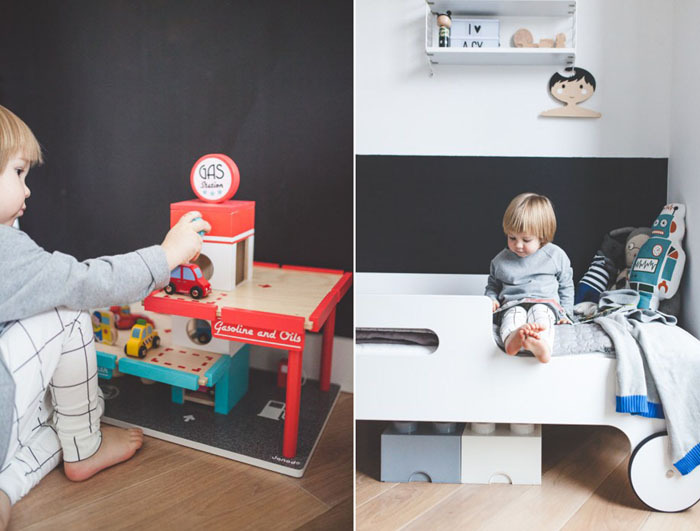 Favourite Ignacy toys are : wooden vehicles, wooden figures of animals and red wooden car parking. 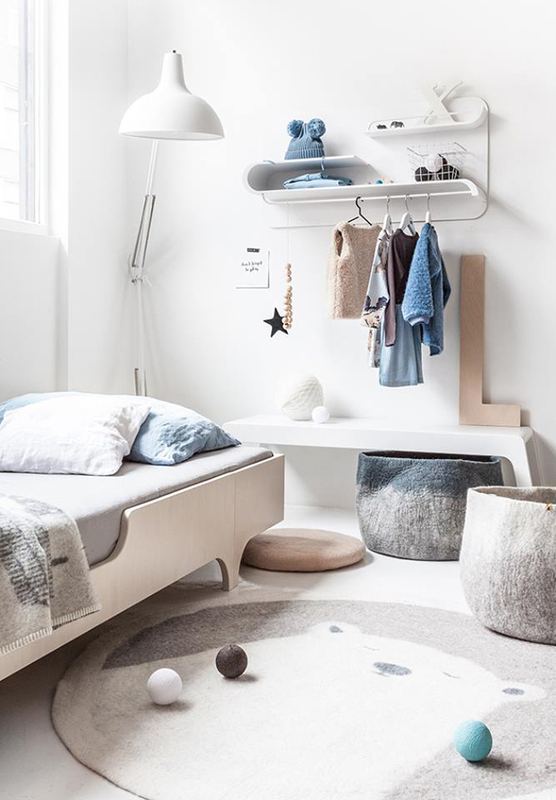 Rafa-kids R toddler bed in white fits perfectly into this modern space and is covered with planty of soft toys. 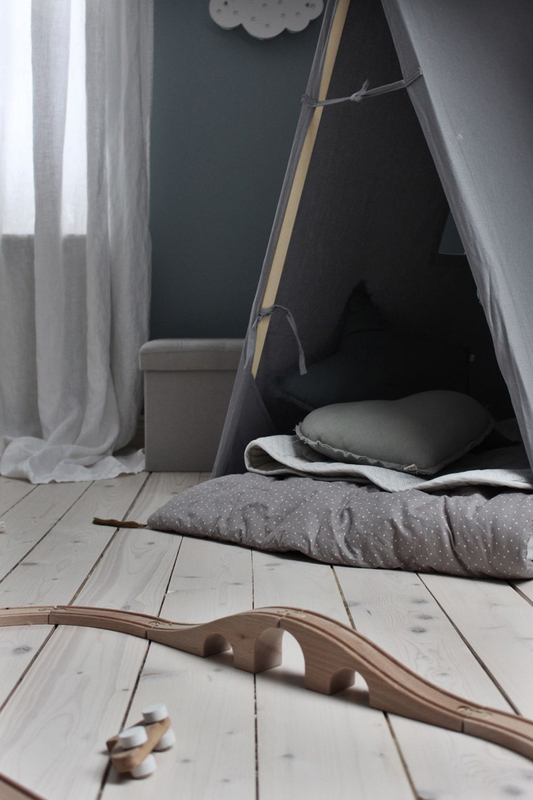 What a wonderful sleeping corner for a little boy…. 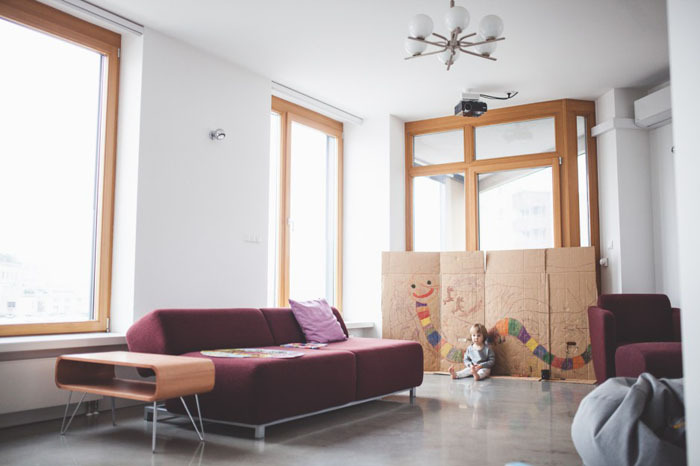 If you would like to see more picture from Marysia, Mateusz and Ignacy home please step by Ladnebebe blog. There is also a nice article for our Polish readers. Do you still follow many blogs ? I have only few very favourite ones. From time to time I discover a new blog and just dive into it. It happened to me with Blog - Emsloo. 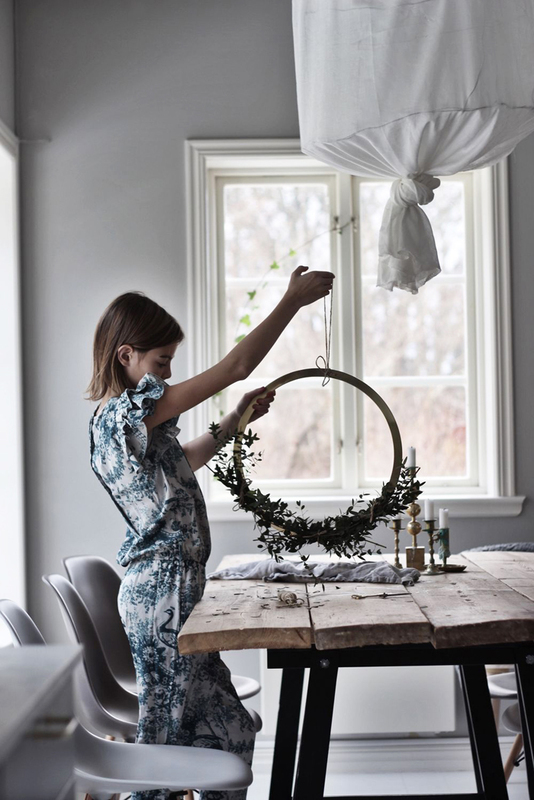 A magic countryside house in Sweden, with two kids playing around and talented mom capturing their every day life.This calm atmosphere is what I need from time to time, especially now actually in this hectic period. Many of you are probably also busy with festive season’s preparations so I will not take a lot of your precious time…. 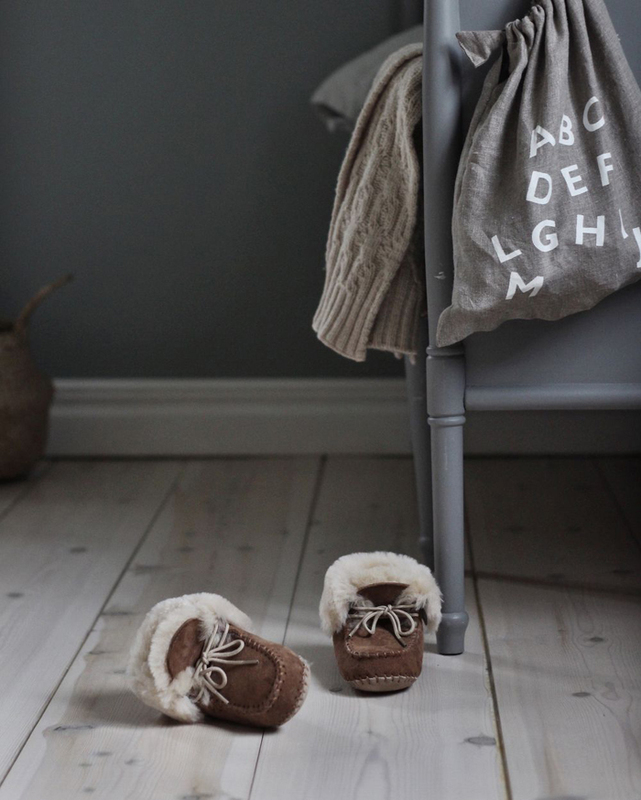 Toys, blocks, clothes, hats, you know what I would like to talk about…. 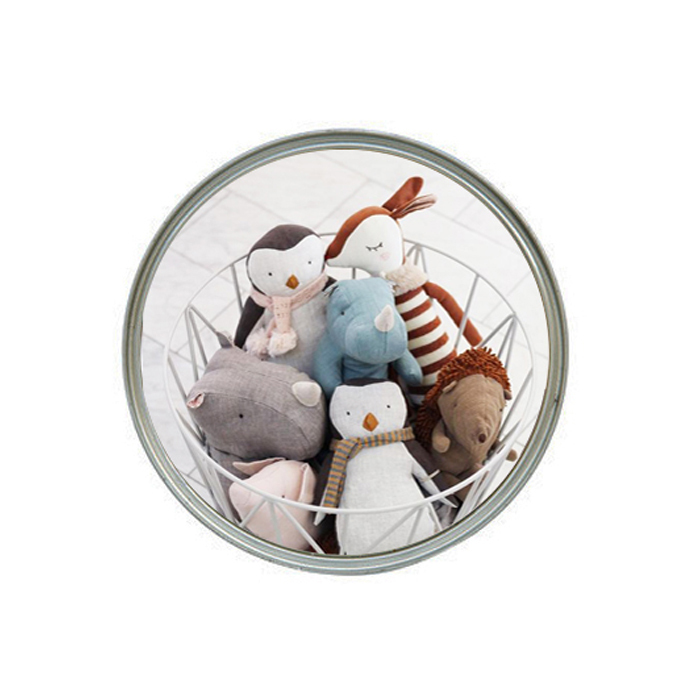 They are all-around our children’s rooms. But there is hope! 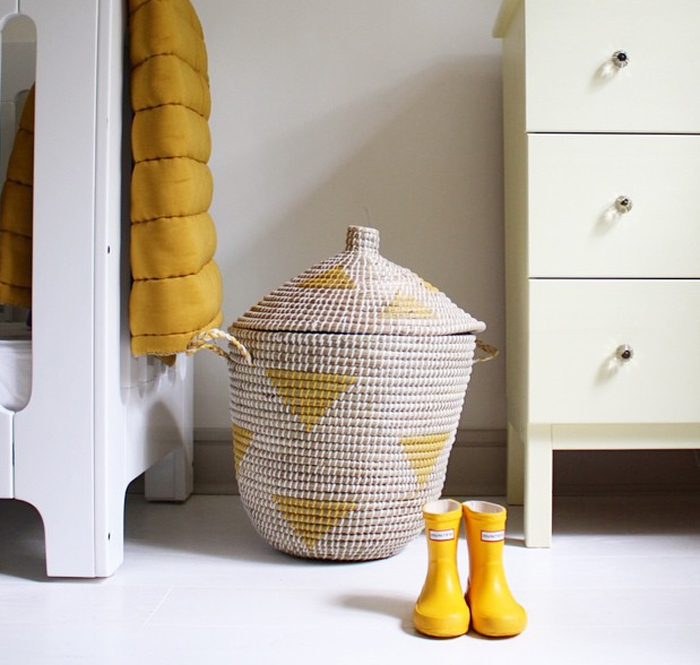 We can find something simple and stylish at the same time. 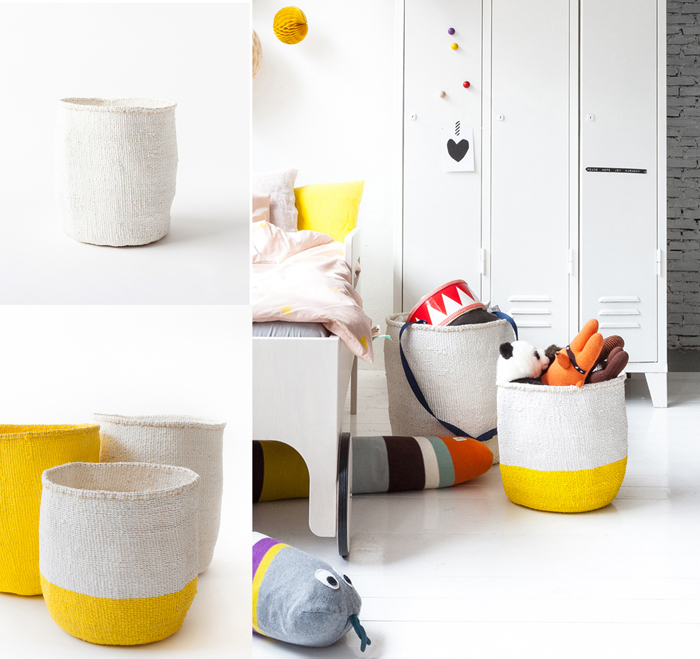 Here they are, baskets which will store all your things simple and clean. 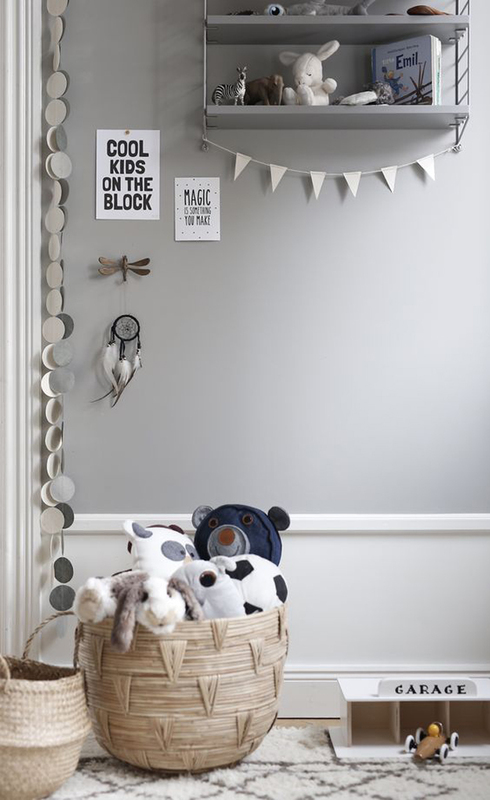 I have a real weakness for them and I unfortunately use them in every corner of our home (upsssss ) corridor, bathroom, children’s room and bedroom. 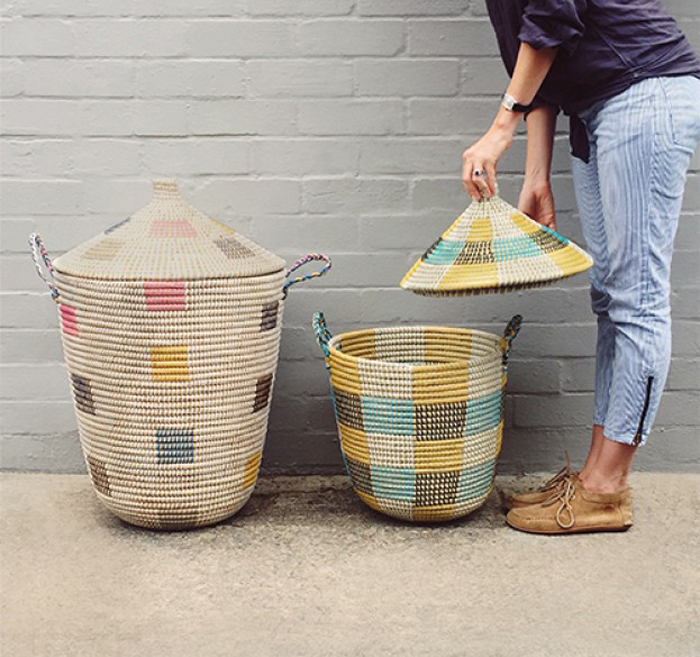 As I believe that you cannot have enough of storage baskets, right? They not only help to organise but are a treat to look at too. On the market you can find so many different ones and made from variety of materials fitting your home style. 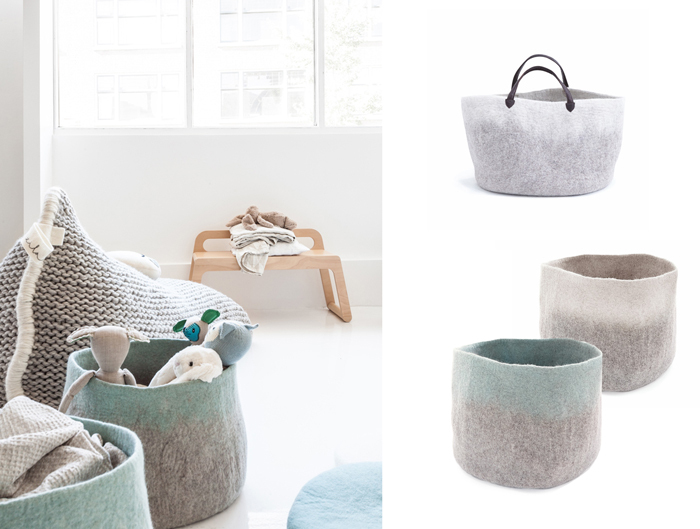 Few of my favourite brands offer baskets ; Bloomingville , Olliella, Tellkiddo or FermLiving. And with the festive season and more toys coming on the way…. I’m afraid we will need even more of them.